Here is a Wine which gains more and more importance in our range. The fruit of a merciless selection, a meticulous attention, aiming at taking this Cuvée to the very Top. A juicy, pulpy, greedy Wine, which will delight the Amateurs… ! 12 months in one and two vintages barrels - Allier et Tronçais. Then 10 months in foudre. what could be an interesting future." 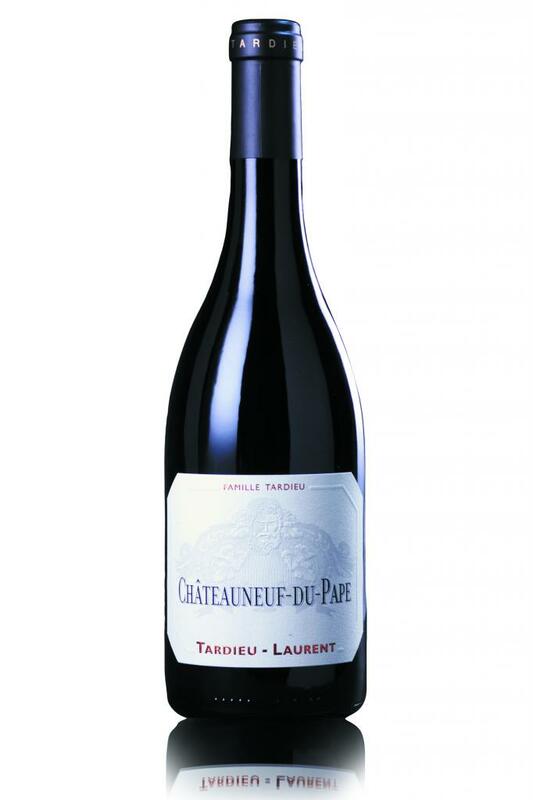 "A ripe, spicy and slightly earthy Châteauneuf with strong and composed oak influence. The palate has ripe-fruit flavors in the red-plum zone, cradled in taut, glossy tannins. Drink in 2020"
"Vivid ruby. Bright, mineral-accented raspberry and lavender pastille scents show very good clarity and pick up a pungent garrigue accent with air. Oﬀers sappy, penetrating red fruit, ﬂoral pastille and spicecake ﬂavors and a spicy jolt of white pepper. The mineral note comes back on a persistent, subtly sweet, red-berry-dominated ﬁnish framed by smooth, ﬁne-grained tannins." "Bright crimson. Really rich, vibrant and accessible on the nose (more so than, for instance, their Gigondas). Very charming with rounded tannins and an undertow of bloodiness. The Syrah gives this a bit of immediacy and freshness, presumably. Really interesting, though not one of the most concentrated 2016s from this stable." "Moving to the reds, the 2016 Châteauneuf-du-Pape offers terrific finesse and elegant as well as medium full-bodied richness, lots of darker berry fruits, spice, garrigue and toasted bread aromatics, and a forward, charming, front-end loaded style." "La trilogie de Châteauneuf est d'un superbe niveau."